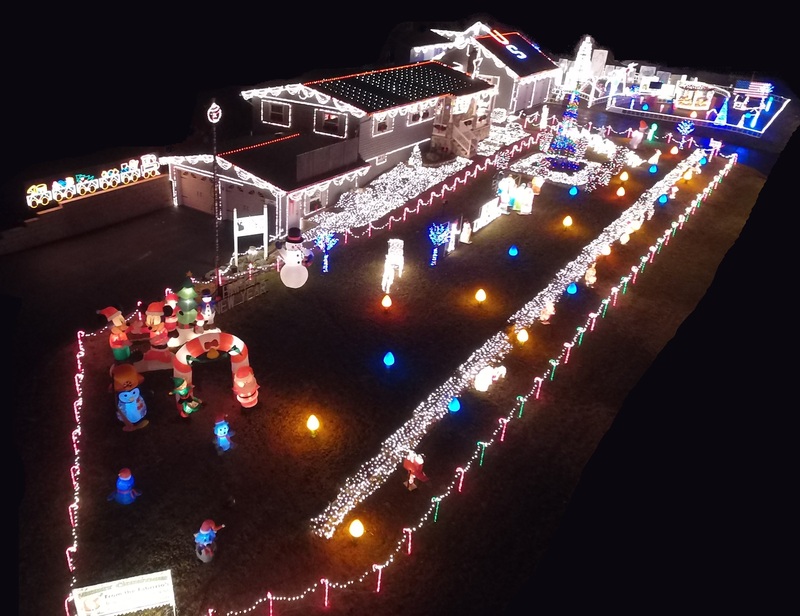 The Fabrizio Christmas Light display in Brockton raised over $900 for Make-A-Wish this past holiday season. Even though entry is free, a donation container is placed at the entrance if anyone wants to donate. Organizer Frank Fabrizio has been holding the display for 39 years, running from Thanksgiving Day to December 30th every year. 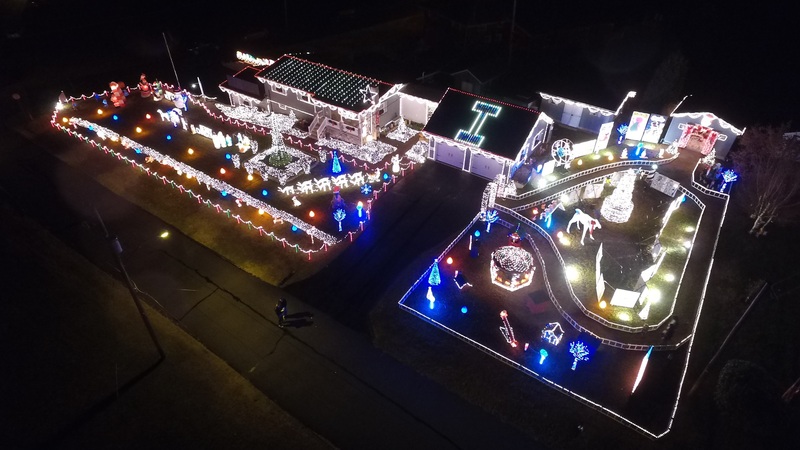 The total number of lights is estimated to be around 68,000 lights, and serves as one of the largest private-residence Christmas exhibits in Schuylkill and Carbon counties. 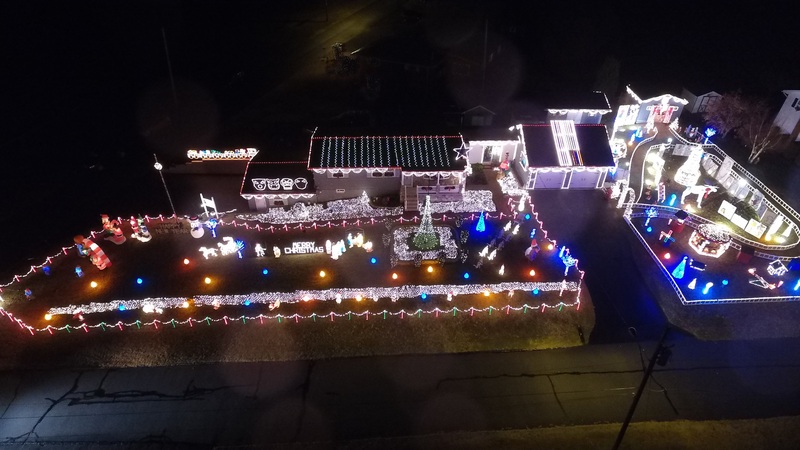 In addition, the Holiday House contains a large array of illuminated displays, such as a laser light show, shadow boxes, moving characters, Santa’s Workshop, and much more.